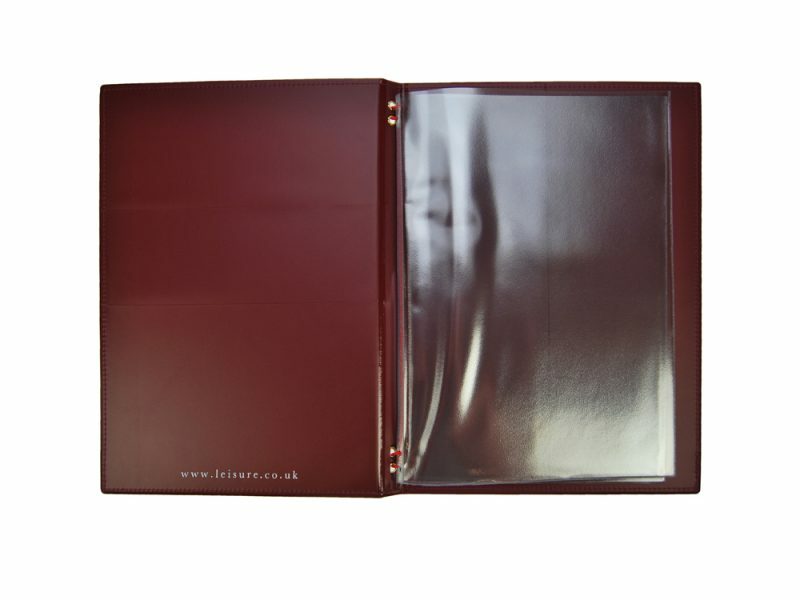 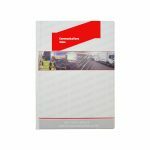 Bespoke display folders can be manufactured to suit your specification. 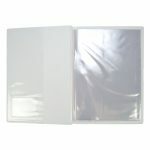 They can be made to take A5 or A4 pages, and you can choose how many pockets you require hanging from 2 to 50. 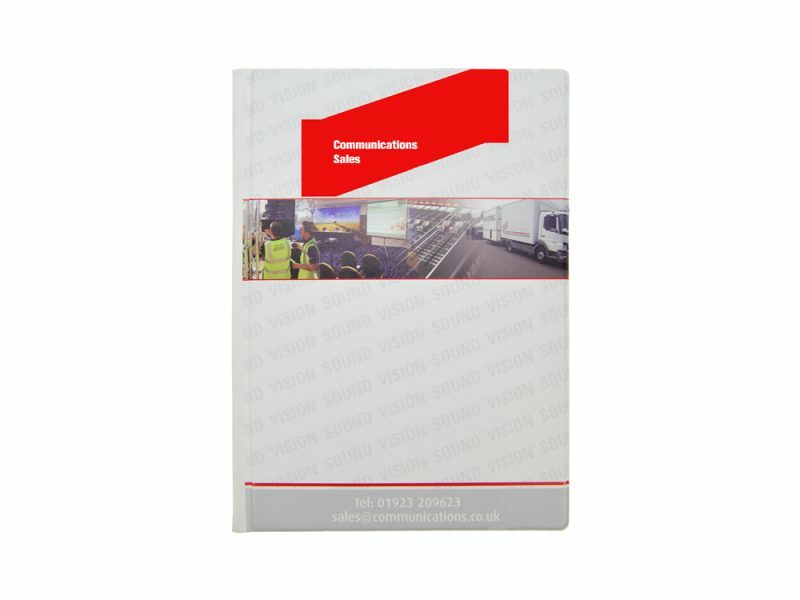 However we do advise you to pick even numbers only as the pockets are manufactured in pairs. 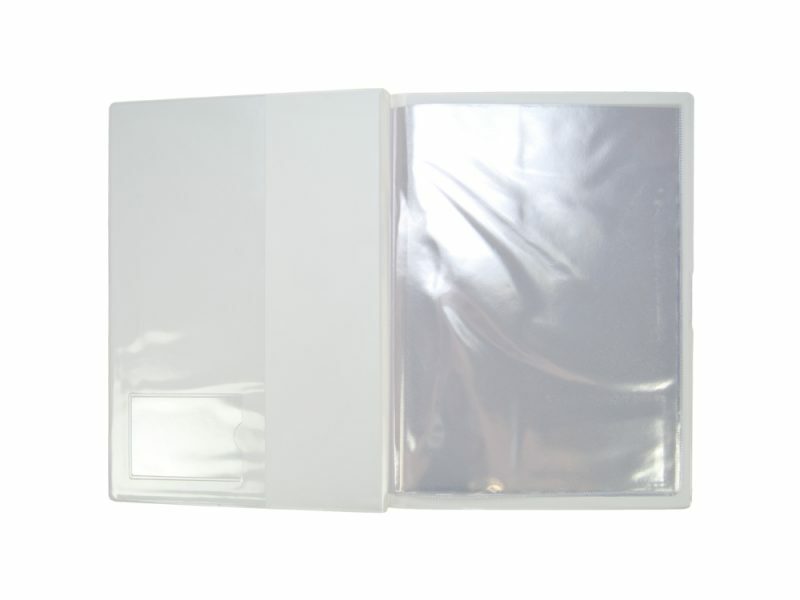 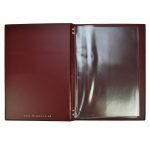 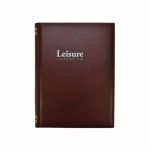 Bespoke display folders can be made from a range of vinyl colours, we stock 35 colours. 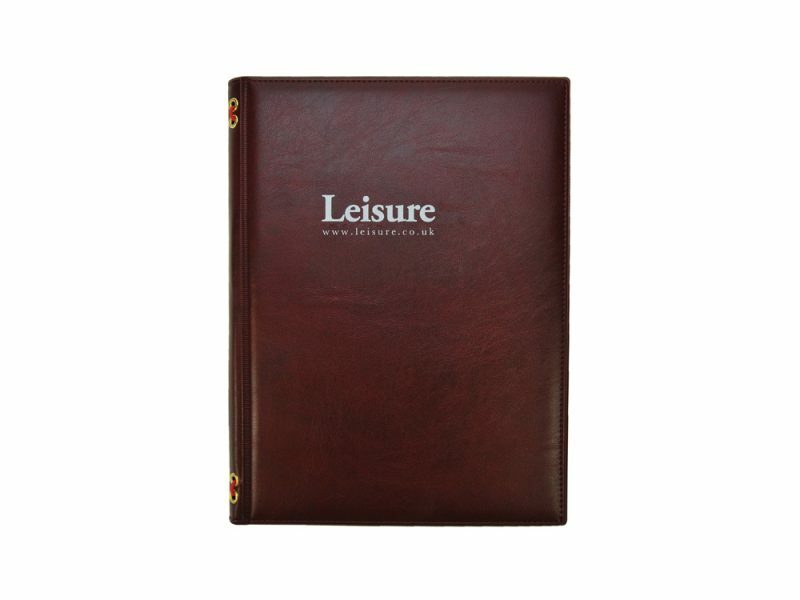 More colours and textures are available subject to minimum quantities.